Woodbury Parks available for Rental! 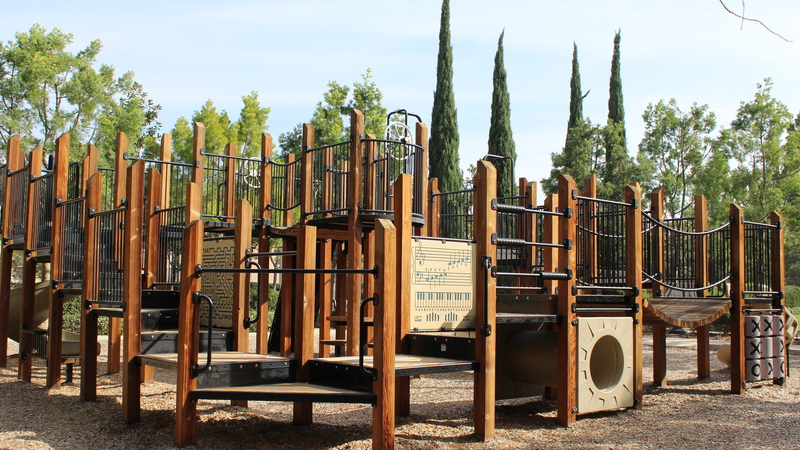 Residents are now able to reserve seven of Woodbury's parks. Certain restrictions apply. For the first time since opening, you may now rent one of seven parks and you may now also have a bounce house at your party provided you choose from one of four vendors approved by the Association (this eliminates the Resident's responsibility to provide an additional insured endorsement). You must reserve with Management in order to use the Park Reservation and not just show up to use the space. The reservation time is limited to 10am-8pm during summer (May-October) and 10am-5pm during winter months (November-April). At each park, there will be a specific reserved area that is priority to those who fill out the reservation paperwork. However, the entire park is not closed and residents may still use the park even if there is a party. No more than 50 guests are allowed for a reservation. Reservations are first come, first serve. There is a deposit of $200.00 that is refundable so long as no damage occurred and renters removed all trash/decorations. There is no fee to rent the park. Please click here for a list of bounce house vendors.